Before you choose a Snow Chain you must make sure that this is right for your tyre size and that there is enough space for a Snow Chain as well as checking that they are useable for your car. 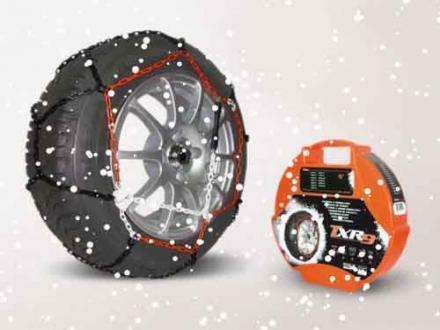 Our Snow Chains are relatively quick and easy to fit but our specialists can help with choosing and fitting your chains. Snow Chains help with driving conditions in extreme weather such as snowy conditions and on mountain roads.